We can provide a wide range of services from a full design and build site, site updates, SEO and UX (User Experience) consultancy or we can just build your design. 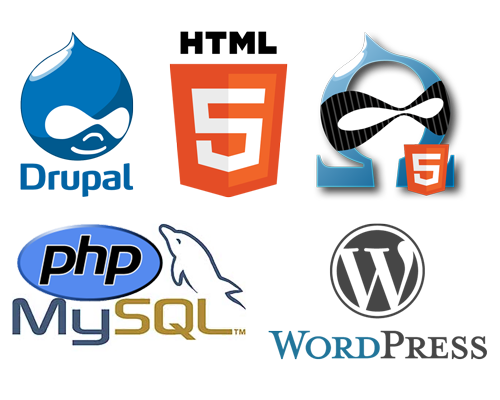 Built using frameworks or stand alone websites using PHP, MySQL and Eccommerce solutions. We believe in scalable, affordable and bespoke solutions.